The 2-Gallon Sharps Dental Amalgam Recycling System contains everything required to safely recycle dental amalgam and certain other dental waste, properly package it for shipping and return for recycling via UPS. Each system consists of an inner and an outer bucket. The inner contact amalgam bucket is lined with a plastic bag for small amounts of mercury, amalgam-containing items that have come in contact with blood and saliva, sludge from filters and teeth with amalgam. The outer bucket is used to contain lead foil, used lead aprons, non-contact amalgam, x-ray fixer and radiographs. 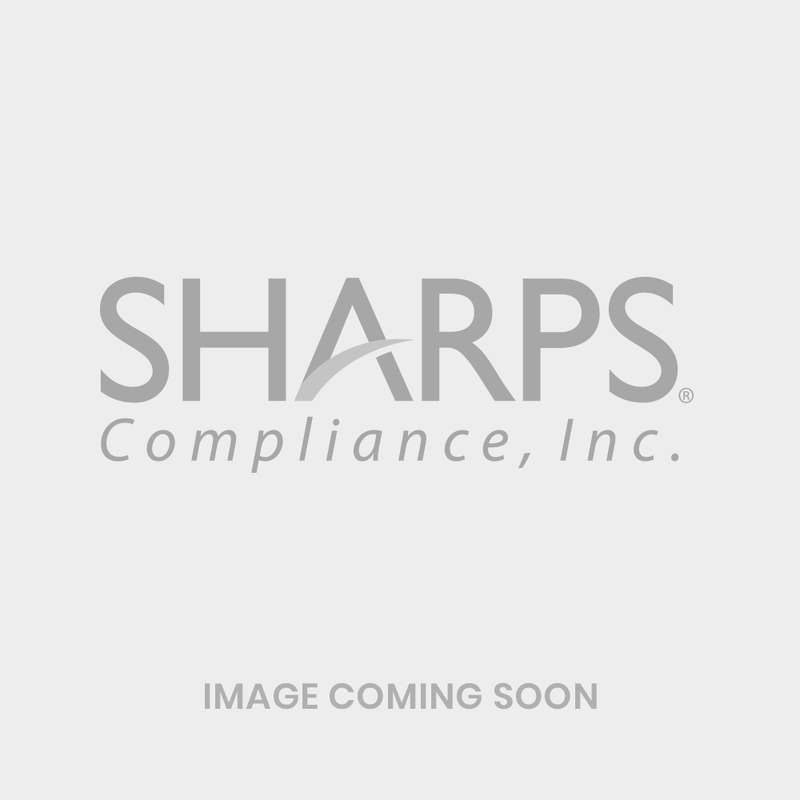 The 2-Gallon Sharps Dental Amalgam Recycling System is designed for the dental office or clinic to recycle amalgam, lead foil, radiographs, lead aprons, used fixer and amalgam separators. Fill the 2-Gallon Sharps Dental Amalgam Recycling System inner pail with contact amalgam (amalgam that has come in contact with blood and saliva) and disinfect with non-chlorine disinfectant (included). Place non-contact amalgam, lead foil, radiographs, lead apron, disinfected amalgam separators and/or used fixer (in original container) in outer pail. Complete paperwork, package as instructed and ship via UPS (shipping prepaid) for recycling. Tracking of proper recycling available through SharpsTracer.